RETURN OF THE QUEEN! 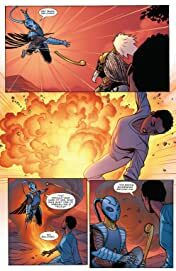 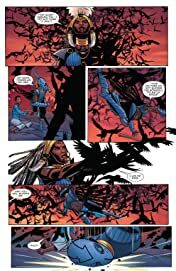 Shuri is reborn anew… New powers, a new codename and a new target: the Midnight Angels. 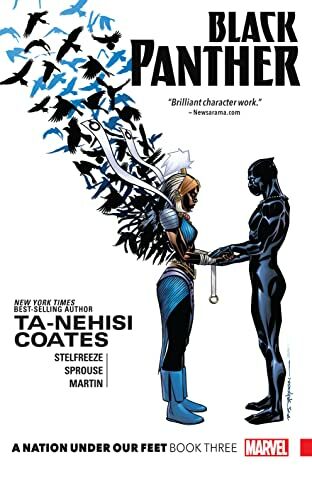 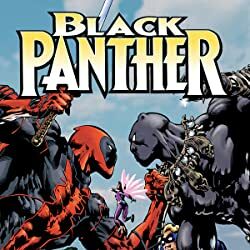 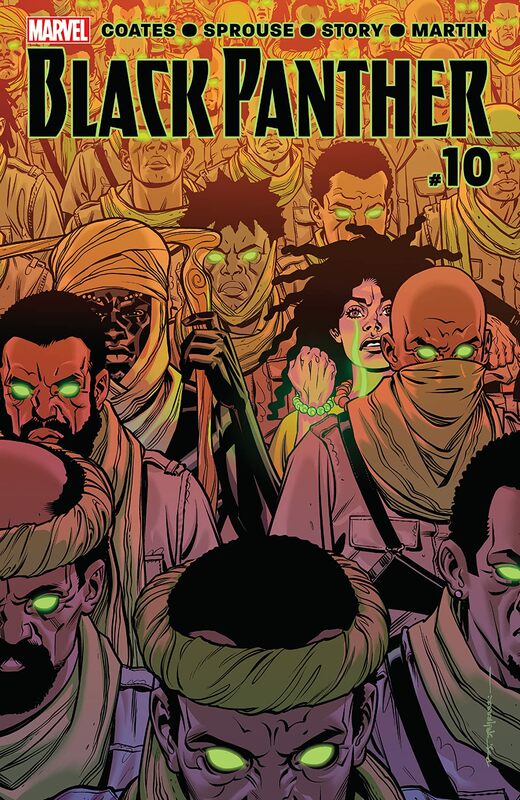 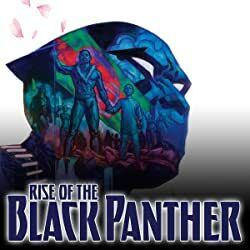 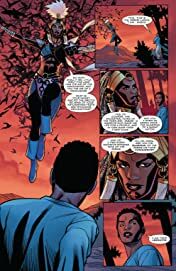 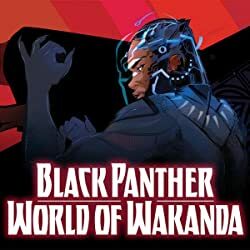 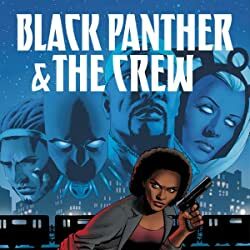 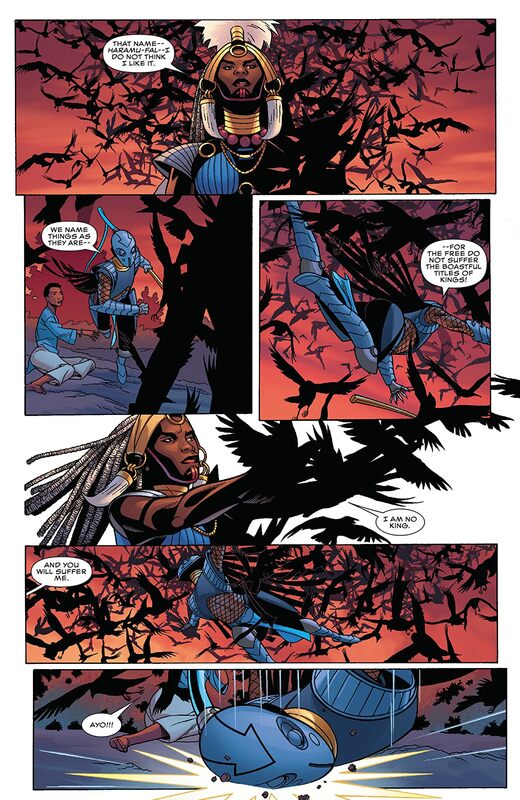 The newly independent Dora Milaje make their final accord with Tetu and The People…T'Challa takes an audience with the voice of dissent, Changamire. 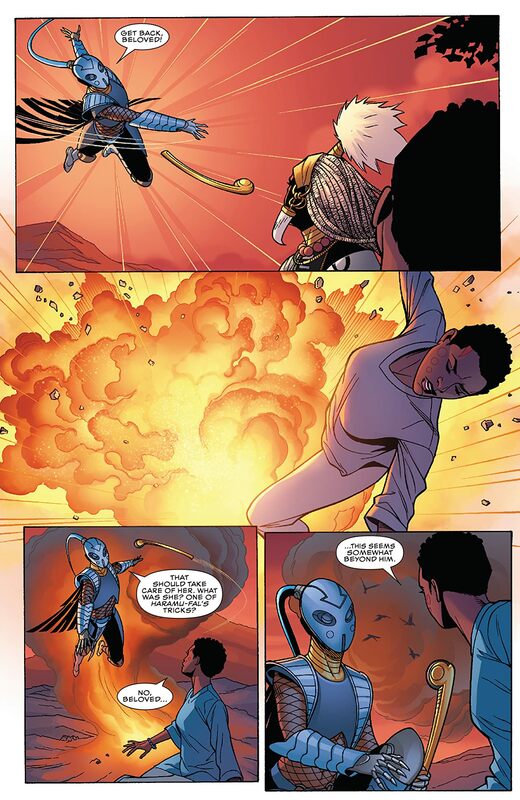 But will both men finally listen to reason?